Early Wednesday morning, General Mills, Inc. (NYSE: GIS) CEO Ken Powell told CNBC "we are constantly kicking the tires on lots of things" in response to a question following the company's defeat in the WhiteWave Foods Co (NYSE: WWAV) bidding battle. The Coca-Cola Co (NYSE: KO) and General Mills had been speculated as WhiteWave buyers on trading desks before the Danone announcement hit. Now that Danone bought WhiteWave, Coca-Cola and General Mills have been left seeking alternative targets as a way to diversify their businesses. That's where Hain Celestial Group Inc (NASDAQ: HAIN) comes in as a target for either Coke or General Mills. Even though General Mills' CEO is "kicking the tires" of takeover targets, Coca-Cola has been under pressure to diversify away from sugar drinks. Buying Hain Celestial would offer Coke the chance it's been looking for when it comes to providing a food offering to customers. Coke needs to diversify as its sugar-driven business comes under pressure. Sources have indicated to Benzinga that Coca-Cola is the most likely acquirer of a stake in Hain Celestial. Some of Coke's past deals have been in Keurig Green Mountain (NASDAQ: GMCR) and Monster Beverage Corporation (NASDAQ: MNST). Various sources indicated to Benzinga that Coca-Cola has approached several investment bankers seeking information related to Hain Celestial's financials. These sources also state Coca-Cola approached the investment banks prior to the White Wave/Danone news was publicly known. 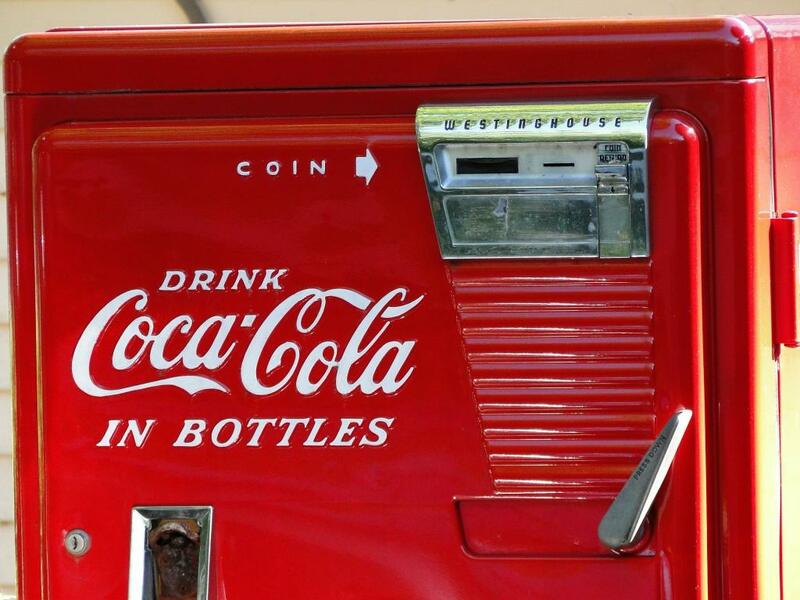 "Coca-Cola is hoping to reposition its soft drinks as a treat rather than an everyday staple. In previous years, the beverage maker sold its products in large quantities, which prompted critics to paint Coke as a major contributor to world-wide health problems." Hain has been a speculative takeover candidate for some time. Coke and General Mills were rumored to be bidders on WhiteWave. Danone announced it would acquire WhiteWave at $56.25 per share on July 7, leaving Coke and General Mills to seek other alternatives. Coca-Cola Co. is halting production of sugar-sweetened beverages in Venezuela as the company’s namesake soda pop becomes the latest victim of a lack of raw materials in the cash-strapped country. "Recently, the company said that, due to a severe sugar shortage in Venezuela, it was suspending production of its signature product in the country as its economy teeters on collapse. Clearly, the politics of sugar have become combustible. Bad politics makes for bad business, which is why Coke is heading down a path that sounds unthinkable for a soda maker: It’s weaning itself off the sweet stuff." 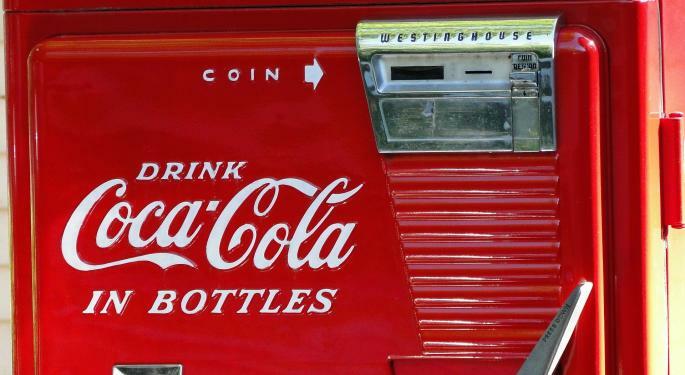 As Coca-Cola seeks to diversify away from sugar, a buyout of Hain Celestial makes sense.